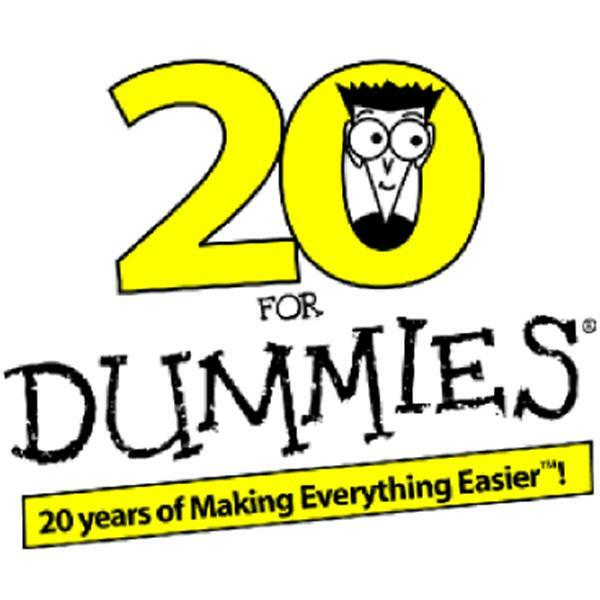 If you liked this show, you should follow For Dummies. Shamash Alidina is a professional mindfulness trainer, teacher and lecturer. He trained in mindfulness at the Centre For Mindfulness in Bangor and he has a Masters degree in Education, with a focus on brain and behaviour. Shamash is qualified as a professional coach and he has a certificate in Counselling Skills. Shamash has been teaching meditation for over 10 years in schools and on university courses. Currently, he works part-time at a London secondary school, where he teaches children how to practise meditation. He spends the remainder of his time running mindfulness-based stress reduction (MBSR) and mindfulness-based cognitive therapy (MBCT) courses in London. The show is hosted by Bob Andelman of Mr. Media Radio.